Ken Fortino, Ph.D. is an Assistant Professor of Biology at Longwood University in the Department of Biological and Environmental Sciences. Ken received a Bachelors of Science in Biology from Greensboro College, a Master of Science from Appalachian State University, and a PhD from University of North Carolina at Chapel Hill in Environmental Science. Ken is broadly interested in freshwater community and ecosystem ecology. 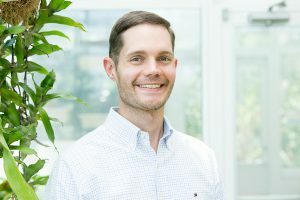 He has studied the way that fish predation alters crayfish community composition, carbon cycling in arctic lakes, and since coming to Longwood University, has focused on the way that small man-made ponds affect watershed carbon cycling. As the current administrator of the LEO project, he oversees the operation of the network and works with the other members of LEO to develop and implement specific projects. Outside of his work with Longwood University and LEO, Ken enjoys being outside (usually in or on the water) with this wife, son, and dog. Kathy Gee, Ph.D. received her B.S. and M.S. degrees in Biological Systems Engineering from Virginia Tech. She joined Dr. Bill Hunt’s Stormwater team at NC State University in June 2008 as an Extension Associate, where she conducted research on various stormwater management practices, helped teach numerous workshops and trainings and was heavily involved in extension outreach and public education projects related to stormwater. Kathy received her Ph.D. in 2013 from N.C. State University and joined Longwood University as an Assistant Professor of Environmental Science, where her research efforts focus on characterizing the hydrologic, water quality, and social benefits of rainwater harvesting systems and other stormwater management practices. 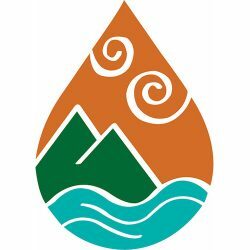 She teaches courses within the Integrated Environmental Sciences major, including Environmental Planning and Management, Hydrology, Dynamic Planet, Environmental Law and Policy, and Introduction to Environmental Science. Kathy is also a registered professional engineer and owner of a small engineering consulting firm that specializes in stormwater management designs and solutions. She lives in Blackstone, Virginia with her husband Kyle and two sons. 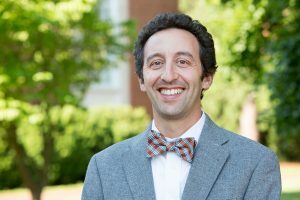 Alec R. Hosterman, Ph.D. is an Assistant Professor of Communication Studies at Longwood University. Alec holds a Ph.D. in Technical Communication and Rhetoric from Texas Tech University in Lubbock, TX, an M.A. in Speech Communication from Ball State University in Muncie, IN, and a B.A. in Communication from Aquinas College in Grand Rapids, MI. Alec came to Longwood University in 2014 and specializes in teaching public relations, including Public Relations Campaigns, Crisis Communication, Senior Seminar, and Visual Communication. He also coordinates the new LAMP (Longwood Academy for Event and Meeting Planning) initiative in the Communication Studies department. Prior to Longwood, Alec spent 13 years teaching at Indiana University South Bend in South Bend, Indiana where he was chair of the Communication Studies department. Apart from academia, Alec is an avid photographer. Most recently he photographed the Unite the Right rally held in Charlottesville, VA in August of 2017. Images from that day are currently on exhibit at the Longwood Center for the Visual Arts. You can also see his work at www.alechosterman.com. Christopher Labosier, Ph.D. is an Assistant Professor of Environmental Sciences at Longwood University. He earned a B.S. in Biology from Samford University, an M.S. in Geography from the University of Alabama, and a doctorate in Geography with a focus in Climatology and Physical Geography from Texas A&M University. 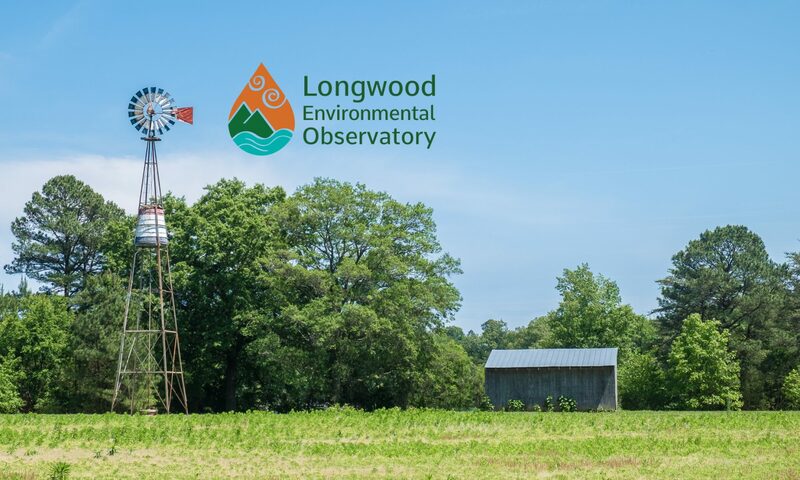 Arriving at Longwood in 2014, Chris teaches Atmospheric Science, Climatology, Geographic Information Systems, and Introduction to Integrated Environmental Sciences. His research interests include applied climatology, weather and climate hazards, drought and hydroclimatology, biometeorology and bioclimatology, and climate science literacy. 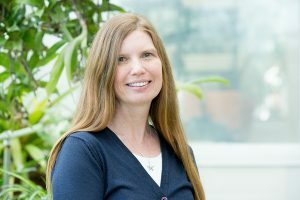 Dina Leech, Ph.D. is an Associate Professor of Biology in the Department of Biological and Environmental Sciences at Longwood University. She is a native of Virginia and attended James Madison University where she received a B.S. in Biology with a concentration in Ecology. In 2001, she received her Ph.D. in Environmental Science from Lehigh University and then went on to do postdoctoral work at Duke University and the University of North Carolina at Chapel Hill. Dina teaches courses in ecology and environmental science and has more than 20 years of experience working in lakes, rivers, and estuaries. 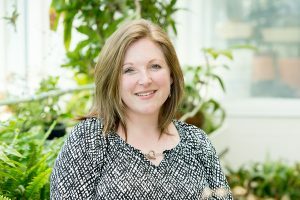 Her research focuses on the effects of human-induced environmental change on water quality and food web dynamics and has been published in top ecological and environmental journals, such as PLoS Biology. For LEO, Dina oversees the maintenance of and data collection from the YSI EXO Sondes. Even in her free time Dina enjoys being out on the water with her family. Robert Marmorstein, Ph.D. is an Associate Professor of Computer Science at Longwood University. Robert holds a Ph.D. and an M.S. in Computer Science from the College of William and Mary where he completed his dissertation work on Formal Verification of Firewall Policies. He holds a B.A. in Computer Science and a B.A. in Mathematics from Washington and Lee University. 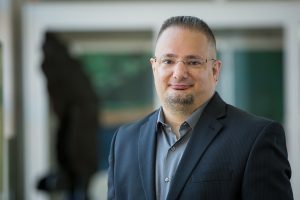 Robert teaches in several areas of computer science, including computer programming, algorithm design, Linux system administration, cryptography and computer security, operating systems theory, computer organization, and theoretical computer science. He also advises several student organizations, including the chess team, the cybersecurity club, and Upsilon Pi Epsilon (the Computer Science honor society). 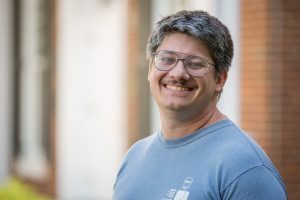 Outside of his academic work, he enjoys spending time with his family, contributing to open source software projects, and singing in the St. John’s Lutheran Church choir located in Farmville, Virginia.